Most dogs can be adequately housed in standard kennels, but dogs with severe separation anxiety issues often require a heavy duty dog crate to keep them safely contained. Such anxiety dog crates are often made from more resilient materials than typical crates are, and they usually have special door locks and other features that improve their security. Below, we’ll discuss the best dog crates for separation anxiety, examine the personality and physical traits of dogs that can necessitate the use of these types of crates, and review some of the things you should look for when shopping for an indestructible dog crate. Then, we’ll recommend five of the best heavy duty dog crates on the market and explain the optimal way to determine the proper crate size for your dog. What Makes a Dog Crate ‘Heavy Duty’? Dog crates that are heavy duty are basically similar to conventional dog crates, although they often feature a number of important design features, and they are typically made of metal, rather than plastic. Most heavy duty dog crates fall into one of two basic design categories. Some are built like cages and rely on metal bars to keep canines contained, while others utilize sheet metal walls to create an enclosed space. Those that feature sheet-metal sides typically have numerous holes to provide enough ventilation and allow your dog to see easily. Some escape-proof dog crates are quite heavy, and many feature casters to help make them easier to move. The best models feature locking casters, which will prevent the crate from rolling around when your dog moves. What Kinds of Dogs Need Escape-Proof Dog Crates? Dog owners can use escape-proof crates for any dog. And although it may be unnecessary, there’s nothing wrong with using a reinforced steel kennel to contain a 5-pound Yorkie that would have trouble chewing his way out of a paper bag. However, other dogs, especially those with separation anxiety, can quickly break or chew through standard-issue dog crates, allowing them to escape and cause further destruction. They may even hurt themselves in the process. Some dogs become very distraught when separated from their owners, which can cause them to act out in a variety of destructive ways. 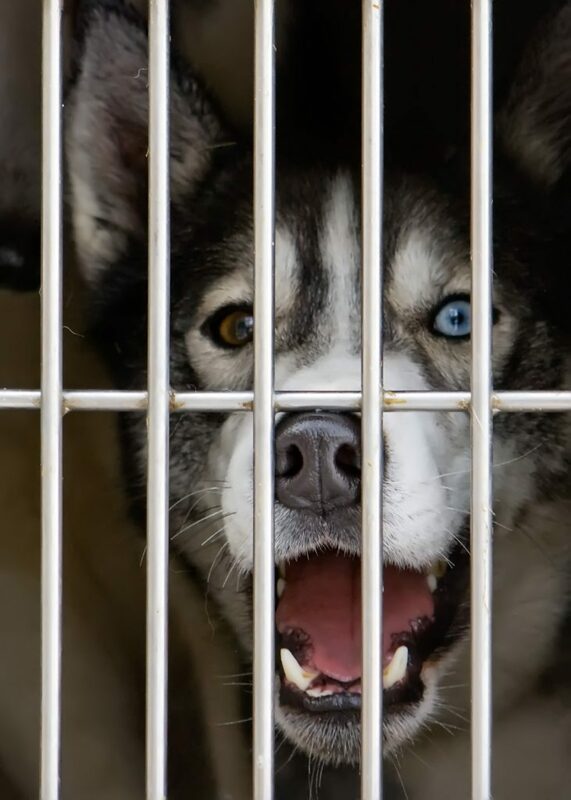 Often, crated dogs who suffer separation anxiety will chew and bend the bars and plastic components of standard crates in an effort to escape. 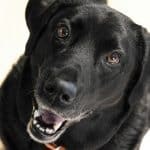 Whereas dogs suffering from separation anxiety may become upset when their owner leaves the home, some poor dogs suffer from more-or-less constant anxiety. These dogs may even try to break out of their crate or pull it apart at the seems while their owner is home. Destructive chewing is a common behavioral problem of dogs that can precipitate from a number of root causes. But no matter the cause of the behavior, it is important to provide such dogs with extremely tough crates, which can withstand their destructive tendencies. Some dogs are simply large or strong enough to break free of conventional dog crates. Unfortunately, it can be hard to find heavy duty dog crates that are large enough to accommodate dogs in excess of 100 pounds, but there are many options for dogs in the 70- to 100-pound range. In addition to the criteria explained above, it is often necessary to utilize escape-proof dog crates when trying to travel with your pup – especially if you are flying. You obviously don’t want your dog to bust out of his crate while riding in the cargo hold of a plane, and you’ll want to ensure your dog is protected by such heavy-duty dog crates during the loading and unloading process. 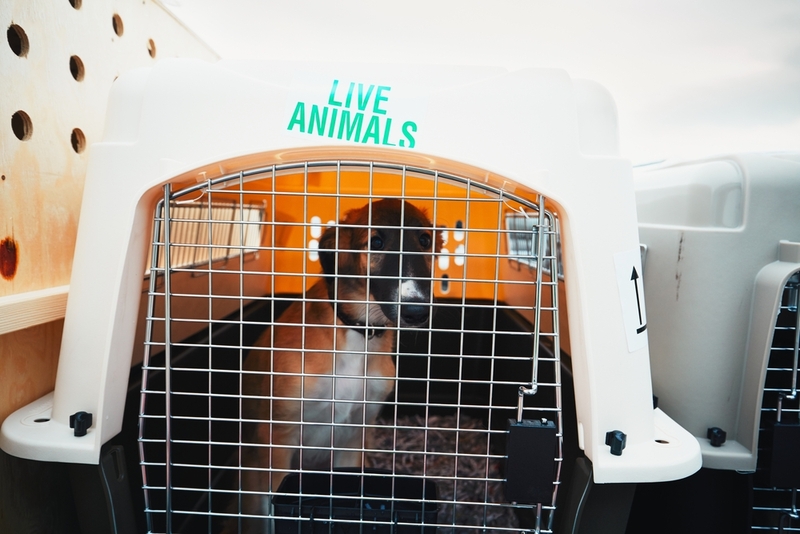 You’ll need to contact the airline to determine their dog crate requirements, but many of the better heavy duty crates on the market are specifically designed to comply with airline requirements. Such crates often feature airline rails, special automatically locking doors and corner protectors to help facilitate the loading process and better protect the enclosure. What Kinds of Features and Characteristics Are Important in an Indestructible Dog Crate? There are a number of things you’ll want to look for when browsing through a selection of heavy duty dog crates. A few of these features and characteristics should be considered mandatory, but others are helpful, if not strictly necessary. Plastics may be strong enough to keep a toy poodle contained, but they’ll rarely be strong enough to keep your Rottweiler or Doberman from escaping. Dogs have strong jaws and sharp teeth, which can make quick work of most plastics, so it is important to look for heavy-duty metal dog crates made from aluminum, steel or other metals. Heavy-duty dog crates often utilize particularly robust connectors, including screws, bolts and other types of hardware. While there is nothing wrong with these items, they must be adequately shielded, so that your dog doesn’t become injured by them. The internal space of the crate should be as smooth as possible. Ample ventilation will not only ensure that your dog has enough fresh air to breathe, but it will help ensure that the crate does not become damp (your dog’s breath contains water vapor, which will raise the humidity of poorly ventilated crates). Additionally, airflow will help prevent odors from building up in the crate and keep your dog more comfortable. You may want your dog’s crate to be as secure as a prison, but you certainly don’t want him to feel like he is being punished. Accordingly, you’ll want to look for heavy-duty dog crates that allow your dog to see outside easily. Because they are typically large, heavy and bulky, most heavy-duty dog crates will be shipped in pieces, and you’ll have to assemble them yourself. While easily assembled models can be assembled in 10 or 15 minutes with little more than a screwdriver, some heavy-duty dog crates will take hours and a variety of tools to assemble. Because a dog crate must keep your pet safe and securely contained, it is imperative that you only purchase high-quality versions of these products. 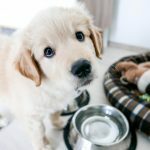 There are a number of options on the market, but the following five are clearly among the best dog crates for separation anxiety and other behavioral issues. 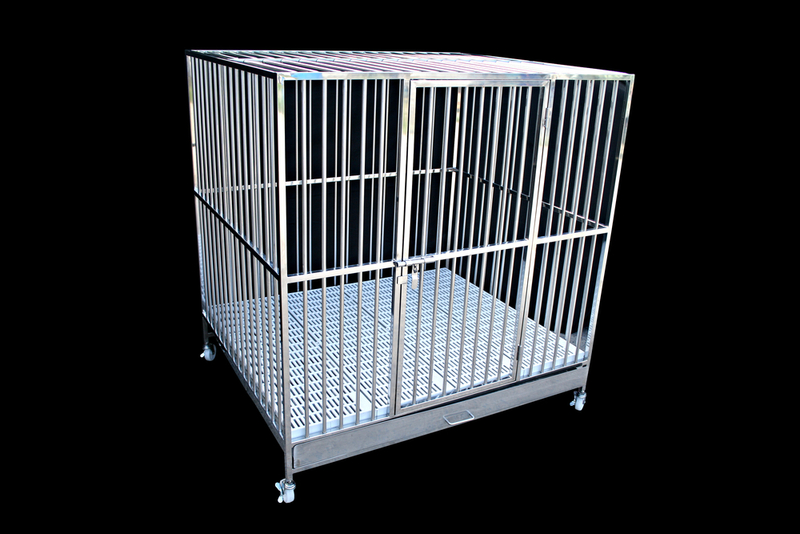 About: The ProSelect Empire Dog Cage is specifically designed for keeping aggressive and powerful dogs safely contained. Made from a heavy-duty ¾-inch 20-gauge steel frame and ½-inch-diameter steel tubes, the ProSelect Empire Dog Cage also features heavy-duty welding at all stress points to ensure this is one of the strongest enclosures ever created. User Reviews: Most dog owners were extremely pleased with the ProSelect Empire Dog Cage and found that it successfully kept even the rowdiest dogs contained. Most reported that the enclosure was sturdy, easy to assemble and, although heavy, easy to move thanks to the included wheels. Most negative reviews appeared to be the result of one-off manufacturing defects. Bottom Line: You’ll have to plop down a sizeable stack of cash for the ProSelect Empire Dog Cage, but it provides great value and is more affordable than most enclosures of similar quality. If you need a supremely secure crate that won’t force you to compromise on your canine’s comfort, the ProSelect Empire Crate definitely deserves consideration. About: Grain Valley’s Aluminum Dog Crate is a heavy-duty, collapsible crate which will not only keep your dog secure while in use but fold up for easy storage when you don’t need it. Made from rust-resistant powder-coated .063 aluminum, the Grain Valley Aluminum Dog Crate features plenty of ventilation holes and the front door features 3/8-inch steel bars to allow your dog to see outside easily. User Reviews: Most owners who tried the Grain Valley Aluminum Dog Crate raved about its quality, strength and durability. However, several owners reported that the crate was much lighter than they’d have expected from such a rugged crate. Some complained that this crate didn’t come with food bowls, but that is a relatively frivolous concern for those purchasing a crate at this price point. Bottom Line: The Grain Valley Aluminum Dog Crate is incredibly strong and durable, made in the USA and packed with helpful features, including spring-loaded handles and slam latches, which automatically lock when the door closes. It is, as many dog owners noted, a very pricey crate, but for owners who want a super-secure, yet collapsible crate that is suitable for air travel, the Grain Valley Dog Crate is a fantastic option for those who don’t mind the price tag. About: The Impact Dog Crate is a heavy-duty dog crate that provides a few user-friendly features that aren’t included in many similar enclosures. For example, it includes composite corner protectors to provide protection and enable these anxiety crates to be stacked, and it is 20% lighter than most similar crates, while still providing about the same amount of space. User Reviews: Most users were extremely pleased with the Impact Dog Crate. Phrases like “Five Stars!” and “Totally worth it!” were common and capture the overwhelming sentiment of most owners who tried the crate. Several owners did complain that assembly was difficult, but this will usually be a one-time inconvenience. Bottom Line: More affordable than most comparable crates, the Impact Dog Crate is a great option for those dog owners with limited budgets. It is also significantly lighter than most competing products, although it does not collapse like some others do. Nevertheless, it is a well-built, high-quality crate that should keep most dogs securely contained. About: The Homey Pet Heavy-Duty Dog Kennel is a well-designed, feature-packed dog crate that is appropriate for dogs with a moderate escape drive. The frame and bars are all metal, and the bottom grate and removable tray are included for your convenience and made from plastic for your dog’s comfort. User Reviews: Most owners liked the Homey Pet Open Top Heavy-Duty Dog Kennel and rated it highly. It appears easy to assemble, although several customers complained that the instructions were poor. 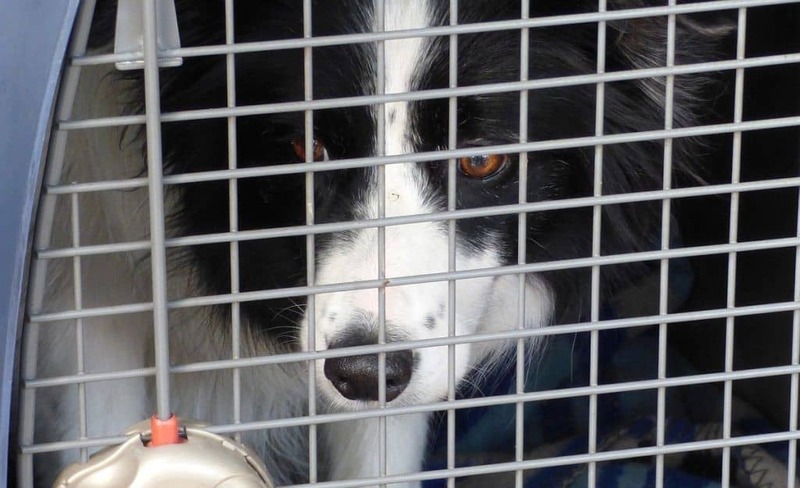 The plastic grate received plenty of praise, and several owners reported that this crate kept their canine safely contained while others had failed to do so. Bottom Line: The Homey Pet Kennel is a moderately robust crate that will work well for some owners. However, it is probably not strong enough to contain very strong or determined dogs. It is also a bit small, and the manufacturer recommends using it for dogs weighing less than 70 pounds. However, it is very affordable, and it may be a great crate for small pit bulls, boxers and Labrador retrievers mixes who aren’t excessively destructive. About: The Sliverylake Dog Cage is a big, strong and affordable crate that offers better access to your dog than many comparable products, thanks to the crates dual-door design. Made from high-quality steel and equipped with all of the features you’d expect in a heavy-duty dog crate, such as locking casters and a removable tray, the Sliverylake Cage is one of the best escape proof dog crates available to owners of large dogs. User Reviews: Most owners liked the Sliverylake Dog Cage and found that it was strong enough to keep their dog contained. A few owners even reported that they used this kennel for two dogs at the same time. However, a small number of owners mentioned problems with the crate’s latches, and the product’s finish received its share of complaints. Bottom Line: If you are looking for a very large and sturdy crate, but you have a limited budget, you should give the Sliverylake Dog Cage serious consideration. It is one of the largest heavy-duty crates on the market, it includes a variety of helpful design features and it is much less expensive than several competing crates. It is always important to think carefully about the size of your dog’s crate, whether you are looking for a standard or a heavy-duty model. 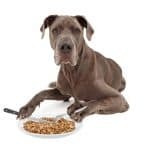 You’ll need to ensure that your dog has enough room to remain comfortable so that he isn’t miserable when you make him get inside and that he can move about easily. 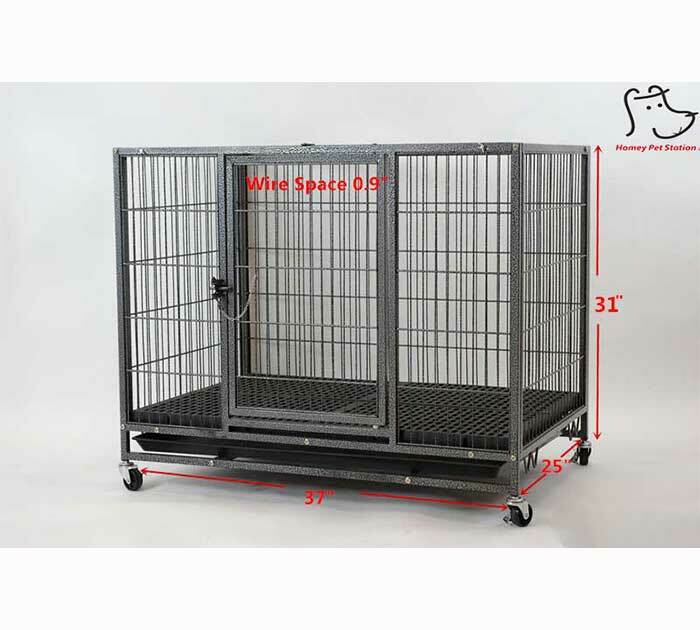 It is always wise to consult the manufacturer’s recommendations regarding crate size and always try to use your dog’s length and height, rather than his weight when making your choice. Linear measurements will yield a better fit than weight in this regard. For example, there’s a big difference between a 75-pound Akita and a 75-pound Weimaraner. 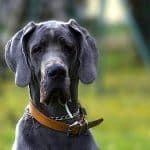 The Weimaraner will be taller, longer and lankier than the Akita, which will necessitate more space, despite their similar body weights. Note that dogs are not like people in many ways, and you’ll want to take these differences into consideration when selecting a crate. For example, while humans often like large homes and feel claustrophobic in tight spaces, dogs descend from animals that used small burrows for whelping puppies and escaping inclement weather. Therefore, dogs are often quite comfortable in relatively tight spaces. Consider, for example, the places dogs often use as hiding places, such as the space under your bed or behind the couch. You certainly don’t want to force your dog to use a crate that is too small, but dogs do not require lots of room in their crates. 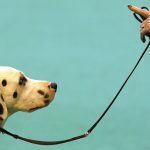 In practice, you’ll want your dog to be able to stand comfortably and turn around while in his crate. This generally means selecting a crate that is 3 to 6 inches longer than your dog’s body and 3 to 6 inches taller than your dog is when standing. Have you ever shopped for a heavy duty escape proof dog crate? Did you find a model that worked well for your dog with separation anxiety? Was it easy to assemble and use? Let us know all about your experiences in the comments below. Aggression in Dogs: How Dangerous is My Dog, and How Can I Stop It?